Investing in professional carpet cleaning services for your office is important if you want to make a good first impression, and want to maintain a hygienic work environment. However, what do you do in the team between the professional cleanings? 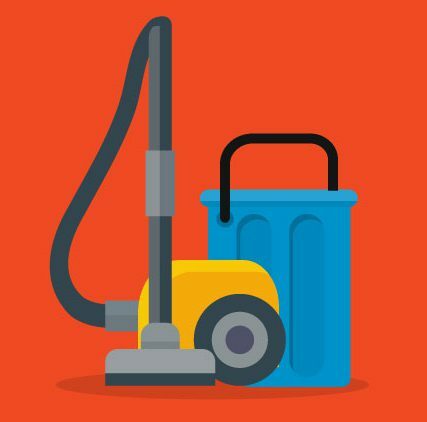 Can you only enjoy a clean and hygienic office for a few days after the professional cleaning, then have to hold out until the professionals come around again? The answer is no, you don’t have to wait. You can keep your carpet cleaner and fresher for longer, and maximise the benefits of your professional carpet cleaning services. To start with, make sure you put throw mats at the entrances of your office, as this is capable of attracting a lot of the dirt and grime that is transported in on people’s shoes. All these mats will accumulate the dirt that would otherwise be ground into your carpets throughout the building. 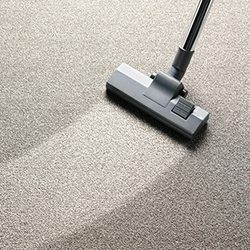 Vacuum frequently, as this helps to prevent surface dirt and grime from being embedded into the carpets. If there are any spills, don’t delay in cleaning it up straight away. Don’t rub a stain, but blot it with absorbing paper towels, as this will get the most of it out even before you start with a cleaning regimen. If you are in search of a passionate and professional corporate cleaning service, then you’ve found one. We are one of the top service providers in our industry, and with great reason. Our commercial carpet cleaners provide you with a comprehensive set of choices for your hard floor and carpet cleaning needs, whether your business is big or small. We also employ the very latest cleaning technologies, and work together to come up with the correct strategies tailored to the needs of each of our valued clients. Let us help you take your business’s sanitation and hygiene to the next level. To learn more about what we do, and how we can help you maintain a cleaner and more hygienic office environment, contact us today.